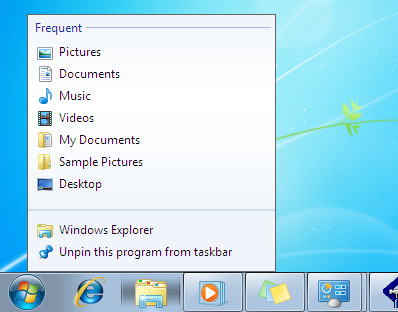 Windows 7's new taskbar sports better thumbnail previews, context-sensitive Jump Lists, and other features that help speed up the management of apps and windows. 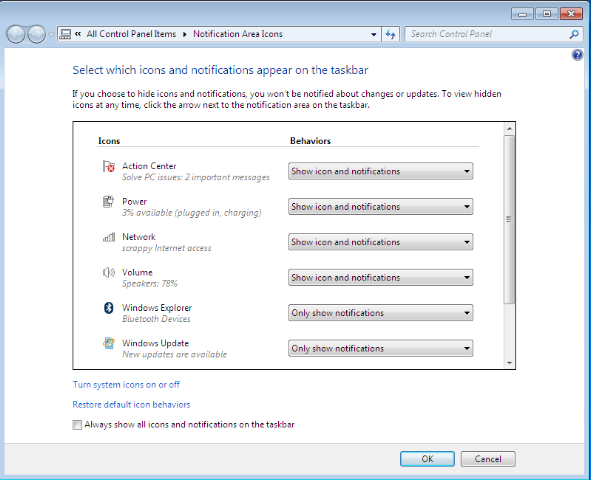 The new system tray (aka the notification area) gives you fine-grained control over the applets that live there and how much they can pester you. 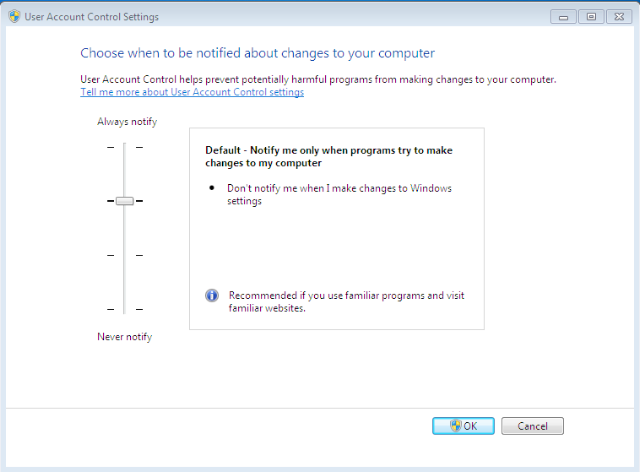 The famously annoying User Account Control security feature now lets you specify just how obnoxiously it should alert you to potential security problems.